Writer Adept: Is It Time To Ban Self-Assembler? Is It Time To Ban Self-Assembler? 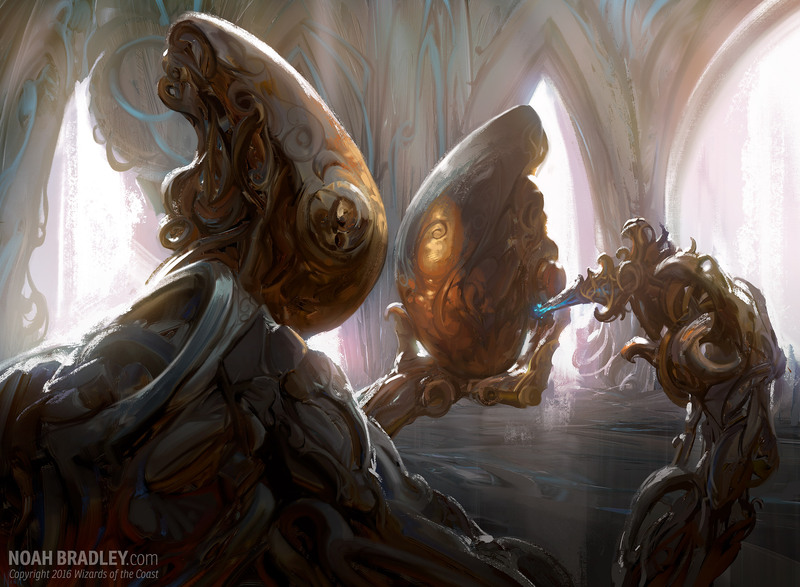 Almost exactly a month ago, I wrote about the growing concern that Self-Assembler would be bad for Standard Pauper. Right from the start of the season, many players were calling for the card to be banned. Since that time, the card has been played in nearly every winning deck in our weekly tournaments, while attendance has been on a slow but noticeable decline. So, in consultation with Chris Baker and rremedio1, the co-hosts of SPDC, we have decided to temporarily ban Self-Assembler for next week's events. The goal will be to collect data on how this shapes the metagame and gauge player reaction to these changes. It's also worth noting that to really collect some good data, we'll probably have to extend the ban for several weeks, but let's not get ahead of ourselves. To recap: Self-Assembler will be banned in SPDC on Sunday, December 4th and in MPDC on Monday, December 5th. Also, for whatever it's worth, I offered my players this past Monday a single ticket bounty if they would drop Self-Assembler from their decklists and still make Top 4. Although one of the four players is having issues with Gatherling and as such I don't yet have that list, none of the other three players took me up on my offer. That alone says something significant about the perceived power level of this card. It might be time to change my mind on this card.